Cars make us enthusiastic. Cars fascinate us. 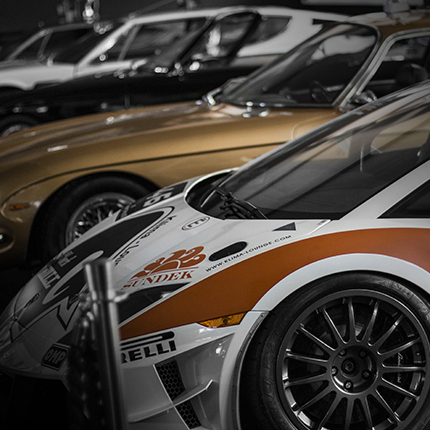 Cars are our passion. 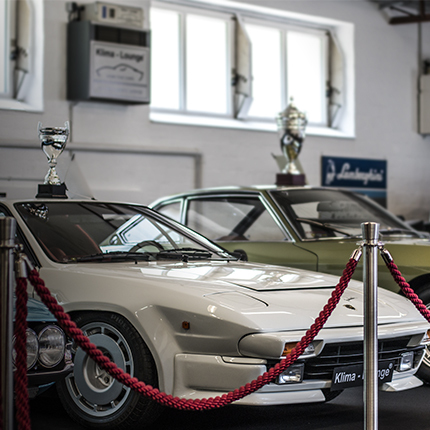 They are valuable, ideal as well as material - they are the gold in our garages. The Klima-Lounge is our contribution, to save this gold - the car. 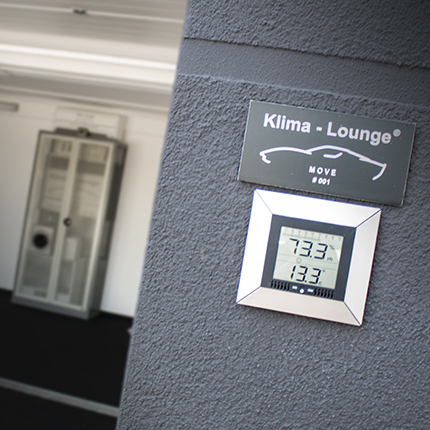 The Klima-Lounge program, based on most modern construction technology controls temperature and air moisture and protects your car from damages. We know which intensive pleasure the garage gold can release, especially after long immobility. This pleasure, this feeling, this long lasting experience with your car - that is it, what we would like to offer you. 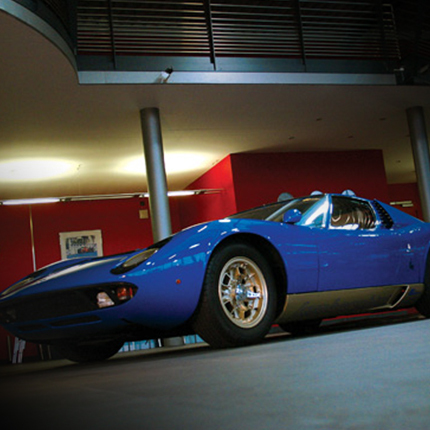 You receive a complete, massive isolated garage - which contains the comprehensive Klima-Lounge technology. The garage only needs to be set up, connected to the electricity - finished. Plug and drive in - it is so simple: You can place your car in it on the same day. It works better than only "clean" - the Klima-Lounge ensures fresh and oxygen-filled air with ionisation and thus the best place of preservation for your car. Mirrored gates and doors, mirrored portholes, lacquered covering, in which the car is reflected and a lot more - all that ensures an unmistakable feeling of space in the Klima-Lounge. The Car Lounge was finished at the end of 2011. In the Car Lounge we integrate comprehensive programs in service and support. In the production line „Home for Cars“ we carry out all the construction measures for you, quite to your wishes..